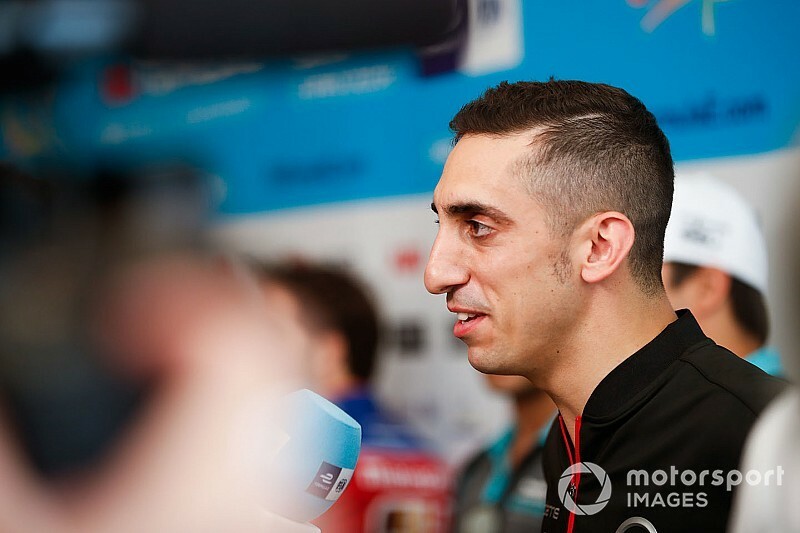 Buemi crashed into the Envision Virgin car of Robin Frijns under braking for the hairpin, with Frijns pitched across into the path of an innocent Lucas di Grassi (Audi). Di Grassi and Frijns retired on the spot, while Buemi was able to continue the race and crossed the line in sixth. Following a stewards verdict, the Nissan driver has been handed a 10-second penalty, which drops him to eighth behind the Mahindra of Pascal Wehrlein. Elsewhere, Oliver Rowland and Antonio Felix da Costa keep their podiums as the stewards decided that no further action was necessary after a brief investigation. 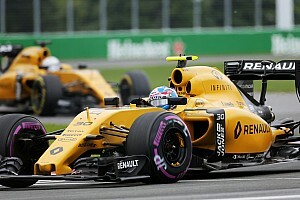 Jean-Eric Vergne’s reprimand was also confirmed for failing to keep within 10 lengths behind the safety car. 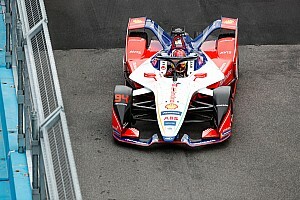 Di Grassi was fined €5,000 for leaving his car “without race director permission”, according to the stewards’ bulletin. Buemi, Abt and Lotterer were fined for speeding under FCY conditions after the chequered flag. The restrictions remained in place due to di Grassi’s wreckage still being on the track. 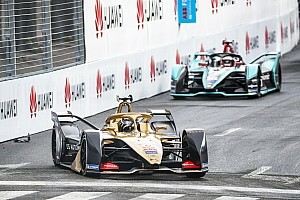 Buemi and Lotterer were given €2,000 fines, with Abt getting €1,000. Venturi's Edoardo Mortara was given a drivethrough that was converted into a time penalty of 16s, which drops him to P13 in the final results, for not using Attack Mode two times. 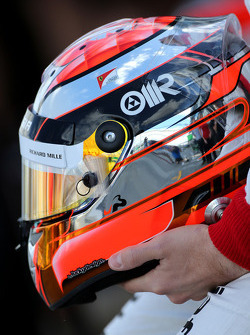 HWA driver Stoffel Vandoorne was investigated for his clash with Bird, but no further action was taken. 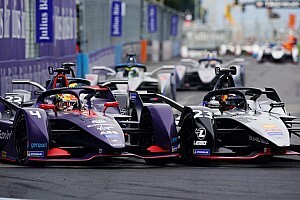 The changes mean Antonio Felix da Costa now leads Jerome d’Ambrosio by one point in the drivers’ championship - with Vergne up to third, seven points adrift - and Envision Virgin Racing and Mahindra Racing level on 97 points each in the teams’ standings.